A lot of people have been asking why we don't do our regular blog/catch reports any more. The main reason is that our focus has been more on Facebook, Twitter and Instagram posts as people seem to "like" and move on rather than read a lengthy catch report which takes a lot of preparation. With so much exciting news happening recently I thought it would be a great opportunity to bring all our valued customers up to speed on what's new. We ended 2018 with an exciting opportunity as we signed a one year contract with PAUL POOLE (SOUTH EAST ASIA)CO LTD as our Marketing Consultant Agent for 2019. PP(SEA)CL has had an immediate impact on our plans for 2019 both in planning exciting events and signing on sponsors for the resort and events. We are very proud of our first benefit from this working relationship which is the endorsement of our venue by the Sports Authority of Thailand. As far as we know we are the first Fishing resort in Thailand to receive such an endorsement. 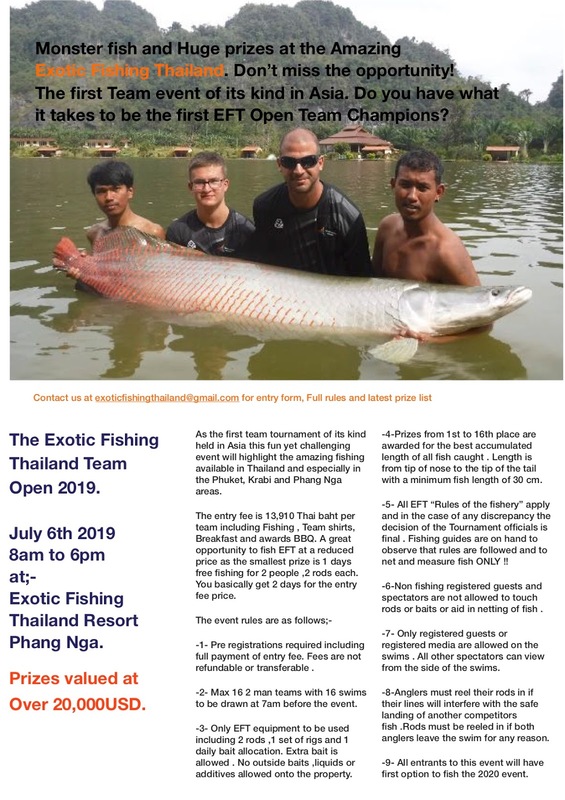 Our exciting new events calendar for 2019 is growing rapidly with the first 2 upcoming events being the Exotic Fishing Thailand individual Open2019 and the Exotic Fishing Thailand team Challenge 2019.The total prize value for the 2 events combined is over 1 million Thai baht . 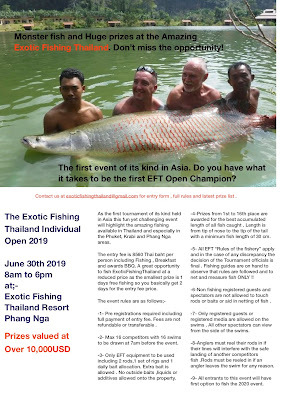 Most info is available on the above flyers BUT for a full entry package please contact us by email at exoticfishingthailand@gmail.com and we will email a full information out to you right away. There are huge prizes for the top competitors and nobody goes home empty handed which combined with the low entry fee makes this a great opportunity to fish our venue. With free breakfast, free BBQ and free tournament shirts for all contestants this is an event you don't want to miss. The events will be filmed as part of a 30 minute fishing feature to be shown on one of the TrueVision sports channels here in Thailand . !!!!!!!! ONE AMAZING WEEK FOR LESS THAN 1000 GBP !!!!!!! 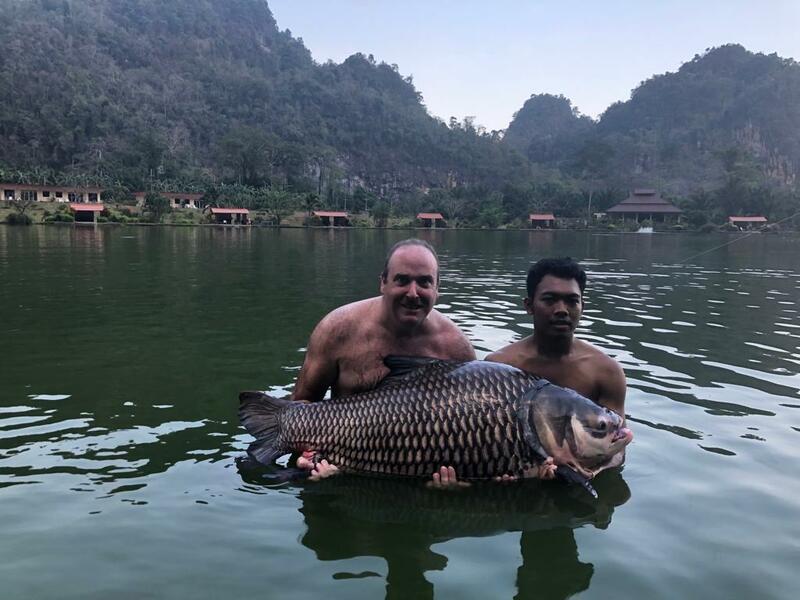 For anyone wanting to fish both events and stay with us from June 30th 2019 to July6th 2019 we have an amazing price of 40,000baht for 7 days fishing and 7 nights accommodation. This includes entry fee to both single and team events. [NOTE!!! The team event entry would be for a one person team. This price also includes the customer using their lowest level free fishing prizes from both events which would be subtracted from a better prize if they were to finish in the top10]. 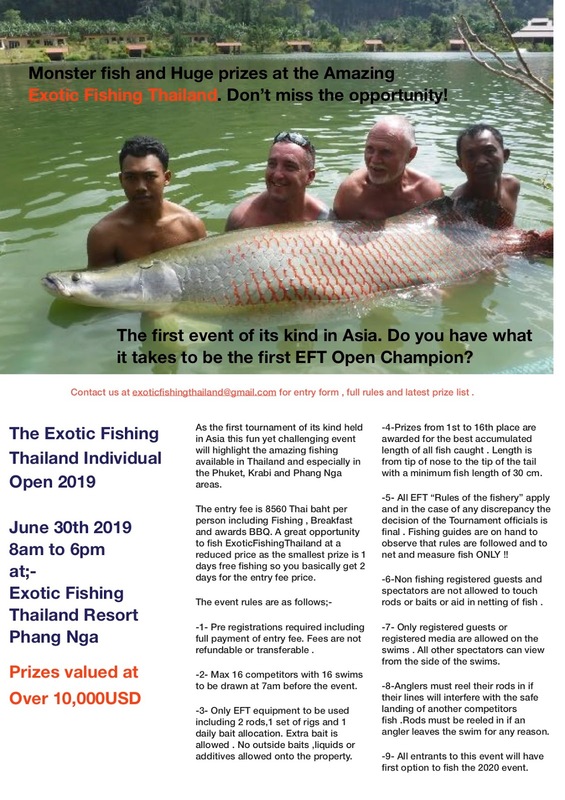 The third event "The One Million Baht Exotic Fishing Thailand Challenge" is a tagged fish event which runs for 3 months starting August 1st through to October 31st. The tagged fish format will include a total of 50 new fish tagged with different coloured coded tags to be stocked over the 3 month period. There will be 20 fish released August 1st, 15 fish September 1st and 15 fish October 1st. Anyone wanting to enter the event will pay an additional fee on top of their daily ticket for each day they want to participate. The stocked fish will all be catchable species and a score board showing all tag numbers will be updated live on facebook as the tagged fish are caught and prizes awarded over the 3 month period.. Final detailed information for this first of its kind in Asia event will be available in the next week. 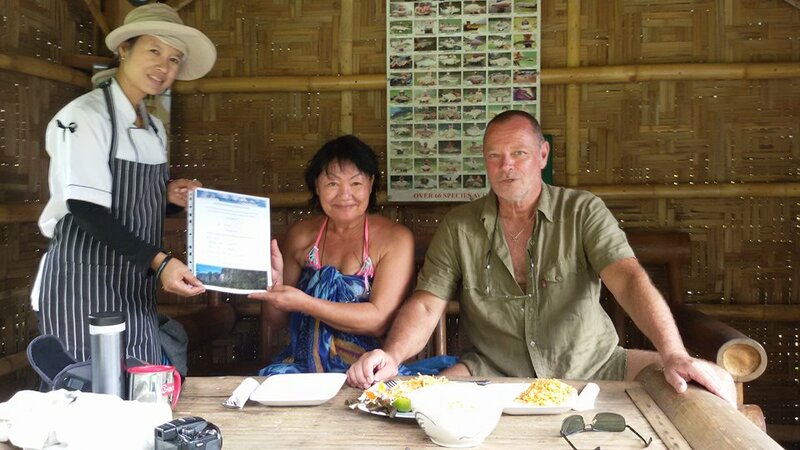 Don't forget that our incredibly low priced low season specials are still available for most dates from June 1st 2019 to end of October 2019 with 7days fishing and accommodation for the price of 5 days[48,000 baht] and 10 days for the price of 7days [68,000baht]. These specials can be used in conjunction with our tagged fish event August 1st 2019 to end of October 31st 2019 where you can win 3 prizes of 2 weeks free fishing and 12 prizes of 7days free fishing along with 35 other exciting prizes. !!!!!!! !BIG NEWS ABOUT BAIT !!!!!! Due to supply issues we no longer use the standard fishmeal based pellet previously used by a lot of resorts in Thailand. We have now developed our own boilies as part of our line of "Exotic Baits". These are an all natural boilie available in 3 flavours . The fish meal based boilie "Wicked Tuna "the "Fruit and Nut Cake" Boilie and the appropriately named "Bananorama"flavour. 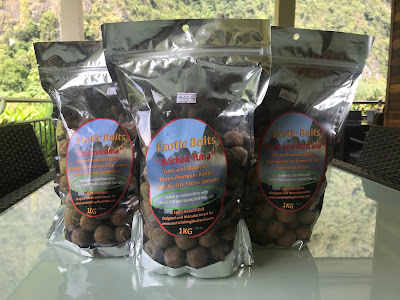 These new baits are an excellent source of protein and nutrients for our fish and will only help in maintaining the excellent growth rates we have experienced so far with all of our species. They also last a lot longer than the previously used pellets as they don't break down quickly and are not as easily eaten by the smaller baitfish . The Siamese carp are now feeding on the Exotic Baits boilies but can still be caught on the Lum/ Rice Powder/ poly ball method . The Juliens Golden Carp and Black Shark Carp have been feeding heavily on the fruit and nut flavour. As always we have some extraordinary catches coming out each week. This Salween Rita catfish is now our 8th species over 100lbs. We are always on the lookout for what number 9 will be :) ..
Another incredible recent catch was this huge Freshwater Stingray which has been hooked many times but never landed. Our Mekong catfish get hooked up regularly but are not easy to land. They can be a real back breaker but have also been landed by anglers as young as 14 years old.. 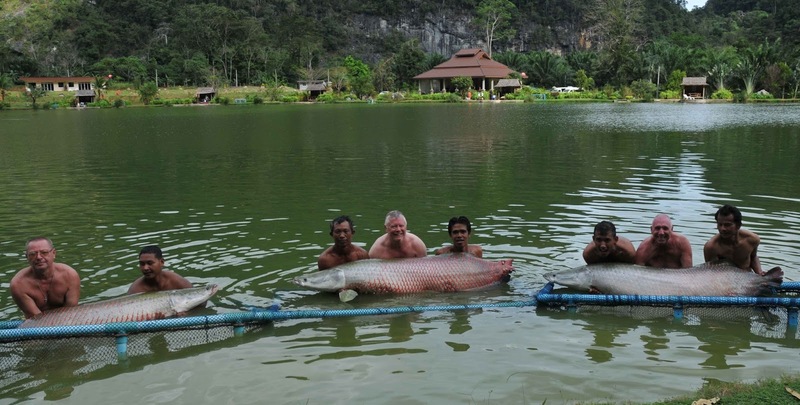 When a Mekong does grace the net it is always well over 80kg. I constantly find myself explaining to customers that we are not a runs water and have never stocked small Mekong to increase catch rates as they can be easily caught in cheaper smaller fisheries. We have a large lake which is the perfect environment for these huge fish to feed naturally with lots of space to play them when you do hook one without having every other angler have to remove their lines . Anglers pay more to fish with us as they know we have stunning specimens in huge sizes and can enjoy stunning scenery while waiting for a monster hook up. The beauty of the sport of fishing is that it can be enjoyed on many different levels and the great thing about Thailands large selection of fisheries is that there is something out there for everyone. 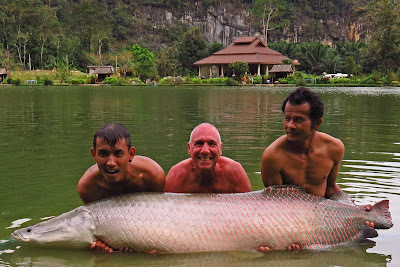 Our beautiful Arapaima are some of the most sought after in Thailand with fish over 100kg coming out regularly. 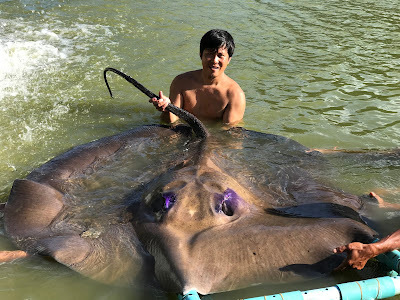 One of the youngest anglers we have had catch a monster Ari lately was this 14year old girl from Russia who visits with her mother every year.I guess she will be after a Giant Stingray next year :). We are fortunate to have some immaculate fish but it does take a lot of hard work and care to make sure they stay that way . We do appreciate all customers who respect our rules and our fish care policies. It is not easy for our guides to enforce our rules as only yesterday our head guide Poe had to physically block a customer from lifting a large Chao Phraya Catfish onto the concrete. We continue to stock the lake which is costly at times but imperative to keep the catch rates where we feel they need to be . 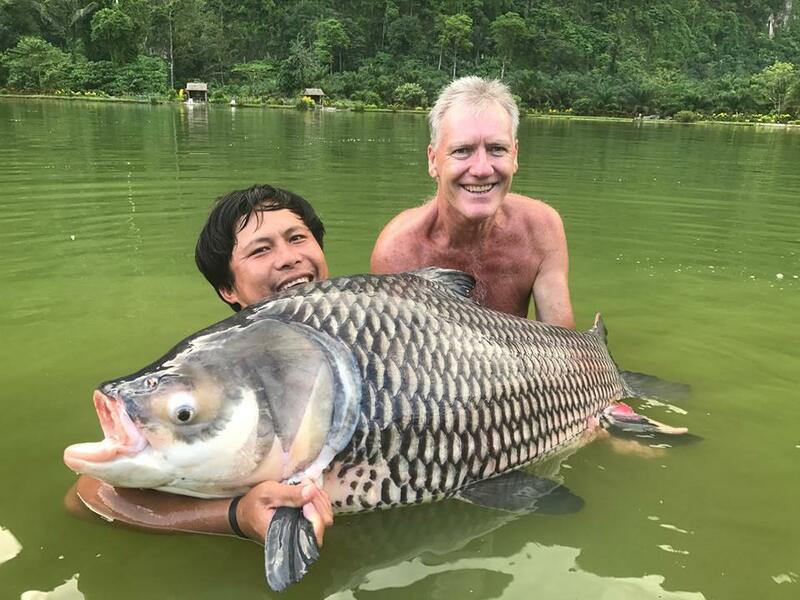 Our main focus is on stocking Siamese carp and weird and wonderful species as they come available . We have a HUGE announcement coming regarding the long awaited SWIMMING POOL:)so stay tuned to our facebook page and other social media for the next few weeks .This will also include timing for the addition of 2 more luxury bungalows the same as what we have now . Another new addition will be 8 of our new apartment style rooms which will be cheaper than our luxury accommodation. These rooms will help customers wanting to fish with us but on a slightly lower budget. The savings on a one week trip would be approximately 200 GBP. Thank you for reading our newsletter. If you have any questions regarding our venue or pricing for a future trip please feel free to email us any time at exoticfishingthailand@gmail.com . 2016 Was a fantastic year here at Exotic Fishing Thailand and 2017 is starting off even better . The resort has matured in many ways and we are now able to offer our luxury Mountain view Bungalow suites as onsite accommodation for our many guests. The fishing continues to be outstanding as you can see if you check our customer reviews on TripAdvisor . The bungalows were a lot of work to finish to the quality level we expected . It is not always easy to get things done here in Thailand with political loop holes and approvals etc to deal with but patience paid off with our reward coming from our customer's satisfaction..
All our spacious suites have stunning mountain views, fully stocked mini bar, free Wi-Fi, aircon , comfy beds etc and are just steps from your fishing swim. Our restaurant continues to serve delicious Thai and International cuisine and our cooking class customers continue to have fun while our friendly staff teach them the secrets of Thai cooking . It's been quite some time since we have done a newsletter/ catch report . As technology changes at a rapid pace we have found that a more efficient way of keeping customers up to date on our numerous monster catches is with the use of facebook and frequent posts. 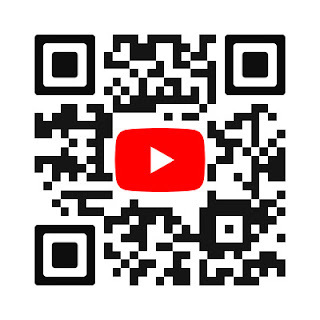 We have also been filming "LIVE" facebook videos of anglers catching their dream fish and are finding this to be of great interest to customers . If you dont want to miss our next LIVE catch then make sure to set up your facebook live notification and watch us catch live some time soon . We are seeing more and more people watch with each live video we do. Personally I think it wont be long before this is the new standard in Thai fishing catch coverage . 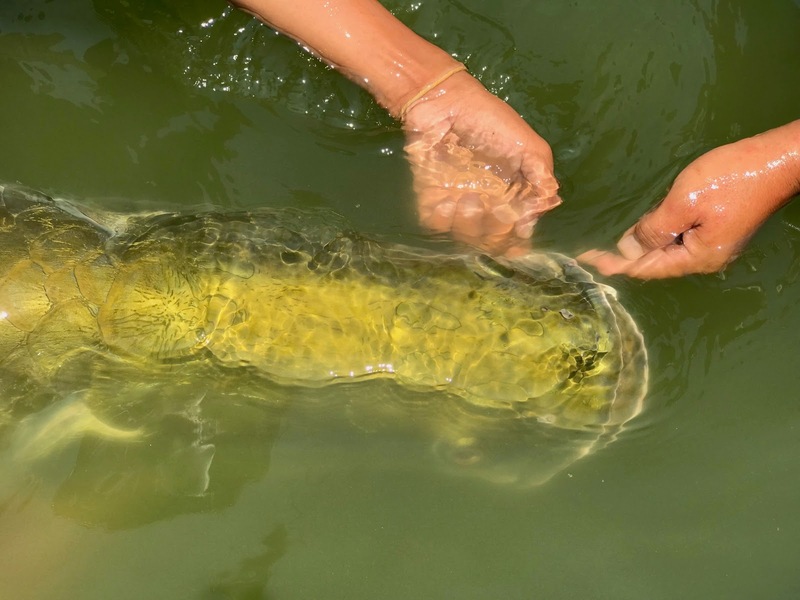 Arapaima continue to be the main target for customers . Customers catch specimen fish most days .We are the still the only venue with an Arapaima Guarantee when you stay with us for a week and pay full price. There have been some great Siamese carp coming out both on the lum/rice powder set up on the bottom and on the method below the float . We have a lot of carp anglers ask about bringing certain baits from the UK . They are more than welcome to bring high quality name brands with our prior approval but frankly we have more success on the traditional Thai baits. For any Carp anglers wanting to use PVA bags we have no problem with that so bring as many as you like ..
We use polystyrene balls to in order to achieve neutral buoyancy for the hooks on our carp rigs but anglers are welcome to use pop ups if they want to try their favorites. Our Wallagoo Leeri are another favorite target of many anglers .There are several which are real monsters like this beast caught by a German customer . The Wallagoo is one of 7 species we have over 50 kg. I am always looking for number 8 species .. This Salween Rita estimated at 35 to 40 kg caught by Jan from Belgium is getting close. Like most of our fish the Asian Redtails are also piling on the weight with fish of 30kg coming out every month . The stunning Tiger Shovelnose Catfish with its beautiful markings makes everyone's top 5 list. Another Wallagoo which makes the list every month is the Wallagoo Attu . This smaller relative of the Leeri usually falls victim to a fish bait ..
With the most voracious appetite of all our fish the Chao Phraya Catfish are caught almost daily with some monsters reaching 60 kg+. 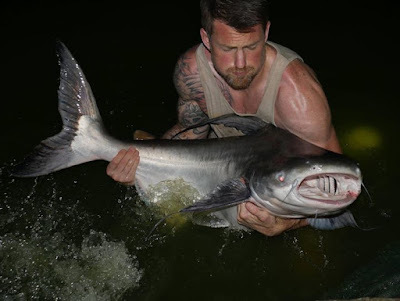 Our Mekong catfish continue to grow and punish our customers with their grueling runs and long fights.We have broken the 300lb mark quite a few times and are anxiously waiting for a 400lber to be landed . 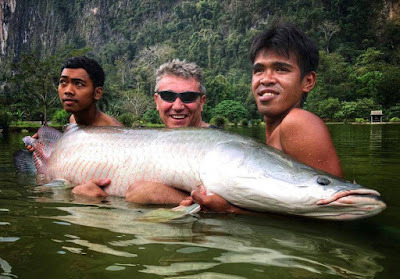 Fly fishing is still very popular here with a very good chance of landing one of our monster Arapaima on a day ticket..
Our plan of offering numerous weird and wonderful species for customers to catch while they wait for that fish of a lifetime is working well . Exotic species like the Ripsaw catfish are a regular occurrence ..These fish are also growing very well and becoming fish of a lifetime in their own right . I never imagined that the Albino Pacus which I stocked at about the same size as my hand would grow so quickly and become such a popular and beautiful catch :). 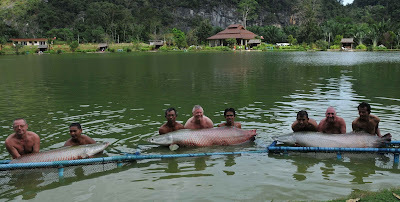 We had our second Arapaima triple header in the last year . We have lots of triple hook ups but we only consider it a triple header when the fish were caught in adjacent or the same swims . We look forward to more of these in the future as we continue our aggressive Arapaima stocking program. Arapaima are a very sensitive species with some venues losing stocks regularly .. Here at EFT we seem to have the ideal environment for them. The combination of 5 meter maximum depths and the lake being spring fed keep the water cool even in the warmest months .Our fish care and handling procedures combined with customer education are also helping to maintain our valued stocks . We have changed a few staff over the last year but I am proud to say we have maintained our most experienced guides as well as hired some more good ones.They continue to get rave reviews from our customers for their hard work , efforts and customer service. Our industry leading guides each have different levels of English but always find a way to communicate . Rain or shine these guys give 100% everyday to try to help customers maximize their catch and to make sure they have everything they need to make every day enjoyable. We would like to thank all returning customers and we are always happy to welcome new friends. Its amazing how many new friends we have made since we opened . Some feel more like family and we are always looking forward to their return . A special thanks to Lee not only for being a trustworthy friend but also for his help and support in taking care of our booth at The Big One show . We also had the pleasure of working with James Stokoe and appreciate his ongoing support . James will be offering some hosted trips in the future for both fly fishing and bait fishing for Arapaima so keep an eye open for that ..
As we continue to work hard to maintain Exotic Fishing Thailand as one of the best fisheries in Thailand we would also like to thank everyone for their kind reviews,comments and especially referrals . Word of mouth is the best sales tool in my opinion so thank you for sharing your experiences here, with your fishing friends and family. .. 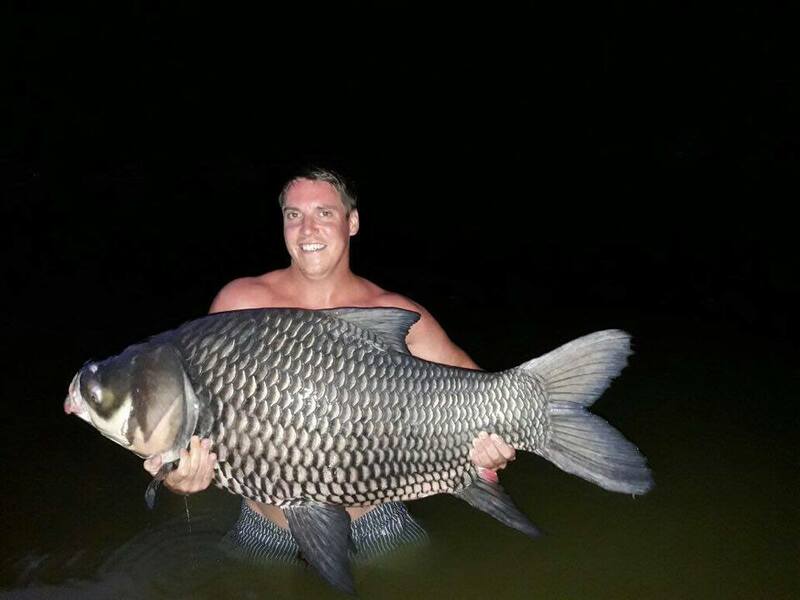 There are some unbelievable fishing opportunities in Thailand and truly amazing fish for visitors to catch. The Thai fishing scene continues to grow at an amazing rate as more people find out what Thailand has to offer. The beauty of fishing is that it can be enjoyed on many levels. My advice to potential visitors is to do your research so you know what you are paying for. 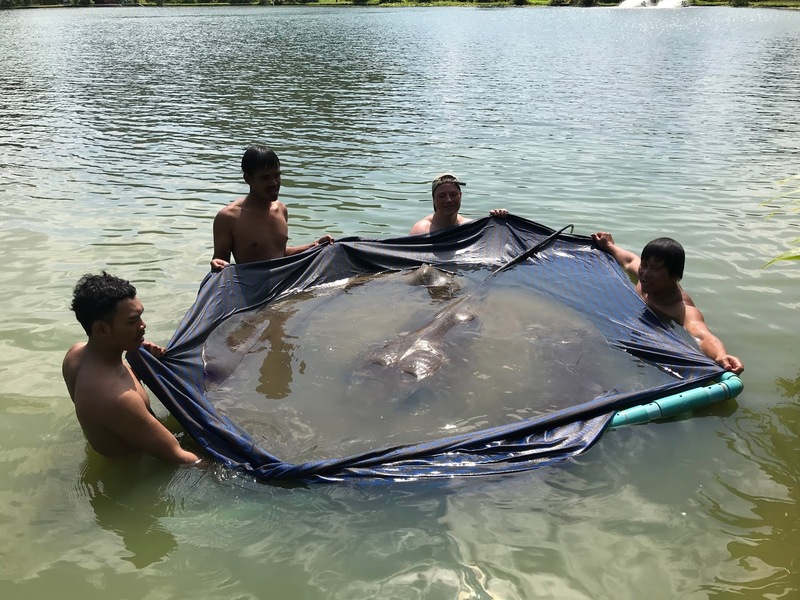 Thai fisheries vary from Premier specimen lake resorts to smaller ponds with higher catch rates of smaller fish and less species . There are lots of useful tools available these days such as Facebook,Trip advisor and fishing forums etc. You work hard for your money so don't be disappointed and make sure to get the value you deserve. As we head into the low season[ July to October] the lake is not overly busy . This is a great time to fish with us as the fishing is excellent . 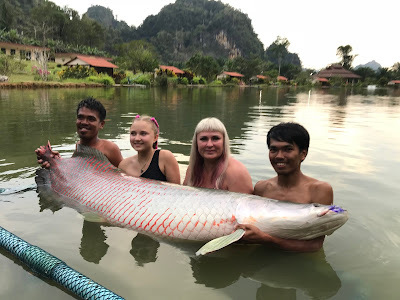 Some recent lucky anglers have even had the lake to themselves..
To encourage customers to take advantage of the great fishing opportunities at this time of year we have come up with what we consider ;- THE BEST ARAPAIMA FISHING AT THE BEST PRICE IN THAILAND!!!!! 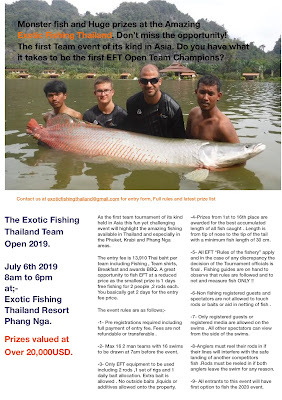 A reminder for bookings ;- Email us at exoticfishingthailand@gmail.com or contact through our website at www.exoticfishingthailand.com . Our phone number is +66883799377 but a friendly reminder WE ARE ON THAI TIME :) so 6 hours ahead of London UK .. I am what is commonly know as a fishing fanatic.I have been fishing since i was a young lad in England .As a kid my dad could never tell me we were going fishing the next day or i would be so excited I just couldn't sleep. At 55 my enthusiam hasnt changed and i still fish as often as i can in as many different places and for as many different species as possible. I have spent the last 7 years developing our fishery www.exoticfishingthailand.com into one of Thailand's premier fisheries .Along with my amazing staff we look forward to welcome you here for a day you will surely remember ..